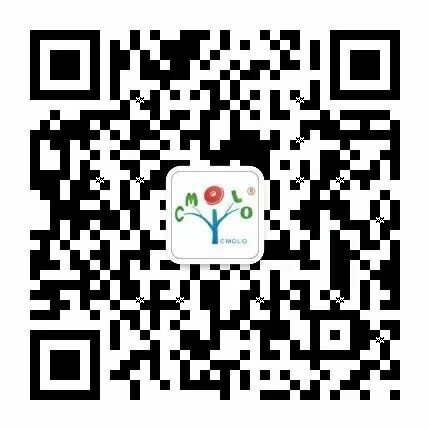 您现在的位置： Home > News > News & Events > Warmly celebrate CMOLO new factory opening ceremony has come to a successful conclusion. 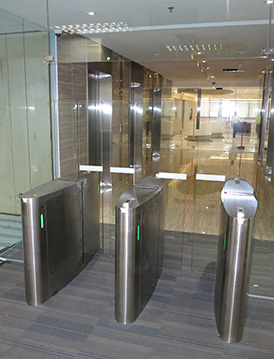 April 26 11 am, CMOLO held a grand opening ceremony of the new factory. 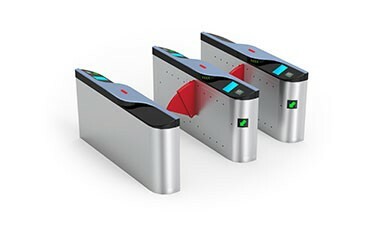 All employees and friends of CMOLO gather together to witness this glorious time. 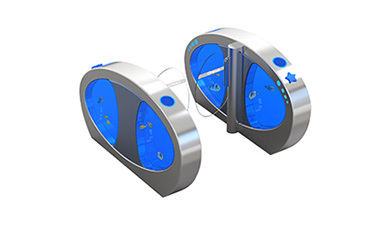 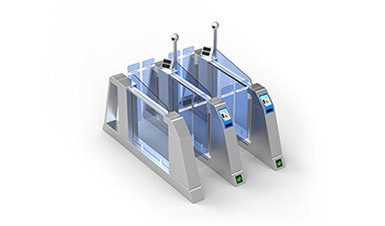 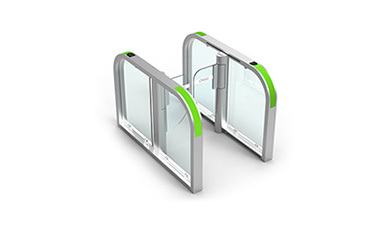 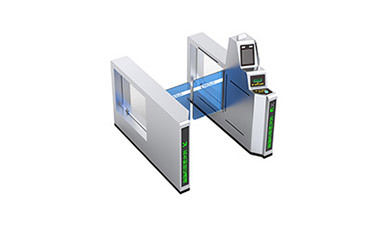 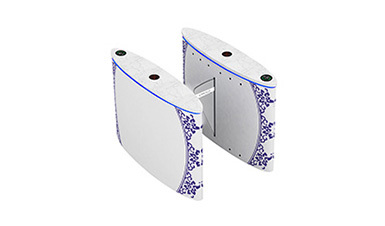 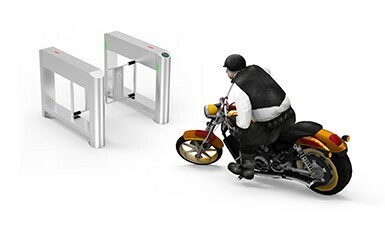 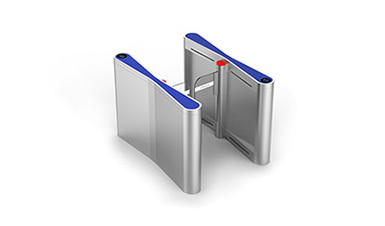 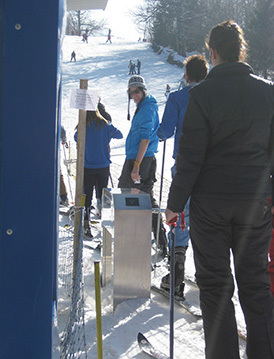 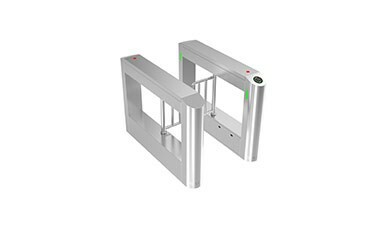 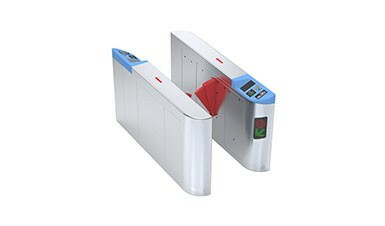 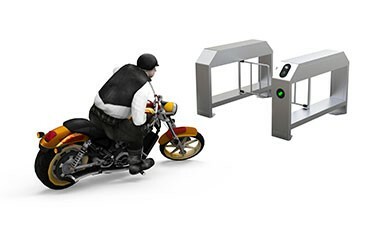 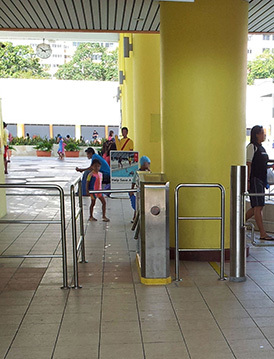 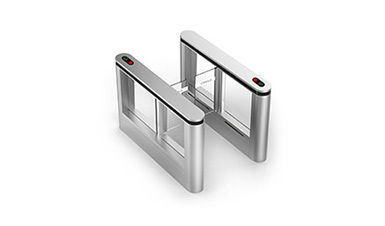 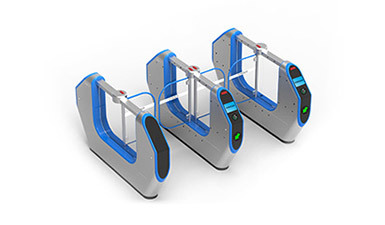 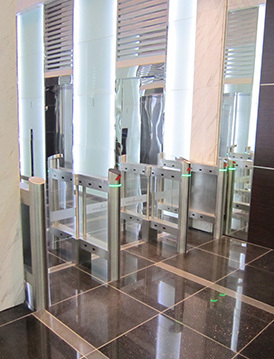 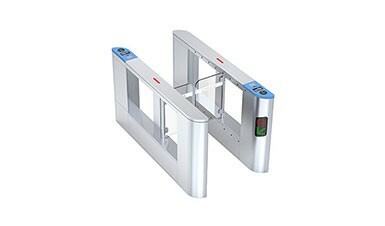 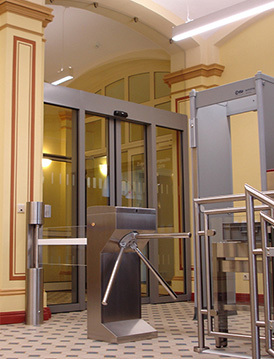 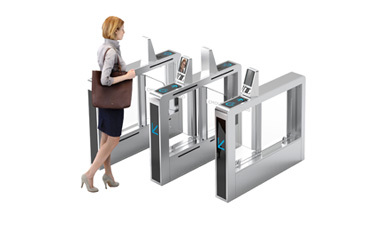 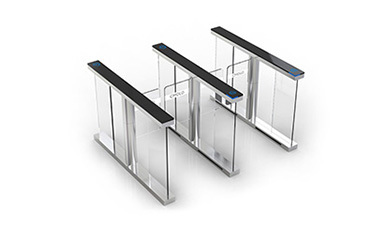 After eight years of focus and innovation, CMOLO has gradually developed into one of the leading turnstile brands in the world. 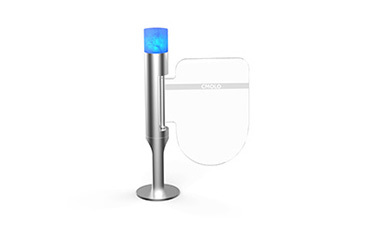 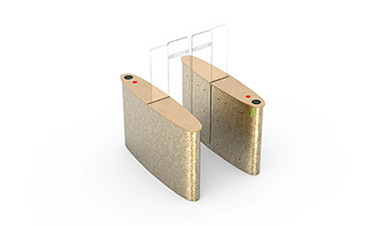 With products sold to all over the world, CMOLO has a strong influence in the industry. 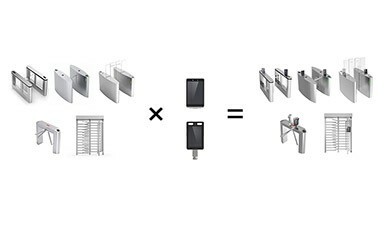 With the hard work and deep knowledge of turnstiles in the industry, we believe CMOLO’s future appreciation space is infinite.